Home Sports F1 Haas 2019 F1 car is here! Does the livery tinker a bell? 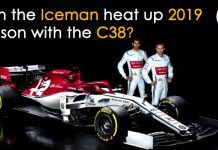 Haas 2019 F1 car is here! Does the livery tinker a bell? In 2018, the team managed a total of 93 points. It was never a team that was fighting for the world championship anyway. Yet, it wasn’t the weakest name in the battle for the midfield. 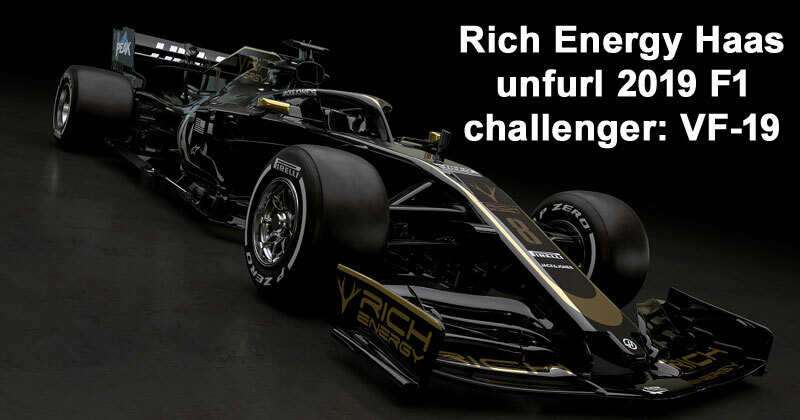 Despite not being the fastest car on the grid in 2018, Haas- rather Rich Energy Haas F1 team as it is called now- saw Kevin Magnussen set the fastest lap at the physically taxing 2018 Singapore Grand Prix. If that doesn’t give a true picture of the ability of the American team, then there’s more. Overall, the Gunther Steiner-led side managed a fine accumulation of 93 overall points and in so doing, stood fifth on the Constructor’s standings which meant that they were 31 points ahead of the sixth-placed McLaren. 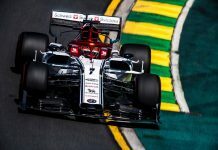 This year, Haas has become the first team on the grid to unveil a car for the 2019 season. This is even before teams like Ferrari and Mercedes, popular frontrunners on the grid- although not necessarily in that order- have gone on to reveal theirs. So what does the car look like? Well, what do you think? 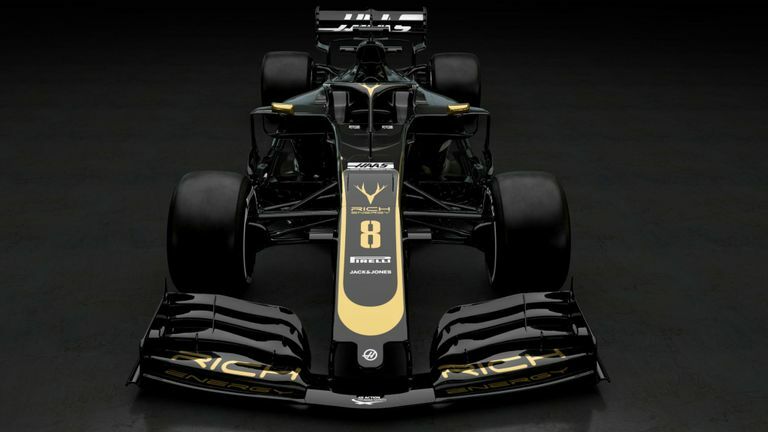 The 2019 F1 challenger, unveiled by Haas looks staidly elegant and does also offer a fitting throwback to Renault’s 2012 and 2013 cars, machines that remind us of Formula 1 from a different (pre-hybrid) era. Haas’ 2019 F1 challenger, it ought to be said, the VF-2019 livery has already notched up some amazing responses on the social media and why not? After all, the American racing team has become the first outfit in so many years to bring back the black and gold colors to the sport. And that said, it remains to be seen whether the sterling combination of black and gold can add a touch of ‘gold’ to a side that seems to be getting better and better all the time. Here are some noteworthy performances from the last year, which the Haas 2019 F1 car would love to take motivation from. At the 2018 Singapore Grand Prix noted Danish driver Kevin Magnussen set the fastest lap of the race at 1:41:905. The driver who often sports the brown beard well, nevermind the Fernando, yours wasn’t bad either sir, also managed to squeeze in 56 of the team’s 93 points. On the other hand, Frenchman Romain Grosjean, who didn’t particularly enjoy a great season, although managing a fighting P4 at Spielberg, the venue for the Austrian Grand Prix, managed only 37 points. His fans, one hopes, would want the former Renault Lotus driver to evade the 2018 season’s bummer and lift his game. That said, what are your thoughts about the 2019 Haas F1 car? Don’t forget to share your views in the comments section below. Previous articleAkshay Kumar's fan breaks into his house! He didn't even need Alexa, whatever for the address! 2019 Chinese GP: What does Kimi Raikkonen’s record at Shanghai look like? Can Sebastian Vettel keep his cool in the desert? What chances does the German have? 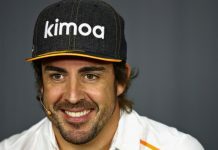 Why missing Fernando Alonso in F1 isn’t being irrational or some fanboy stuff? 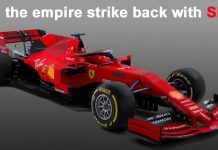 The Ferrari 2019 F1 car – SF90- is here! Time to go Hammer-Time? 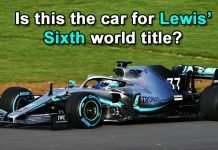 Mercedes 2019 F1 car is here! 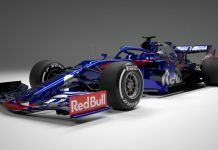 Toro Rosso 2019 F1 car launched: Is STR 14, the 2019 challenger the machine that’ll do it? 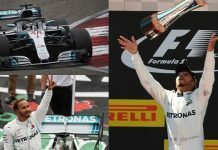 The best races of Lewis Hamilton, the five-time world champion who’s on top of the world!